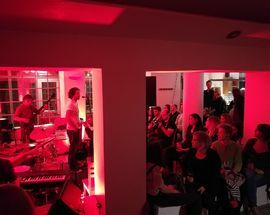 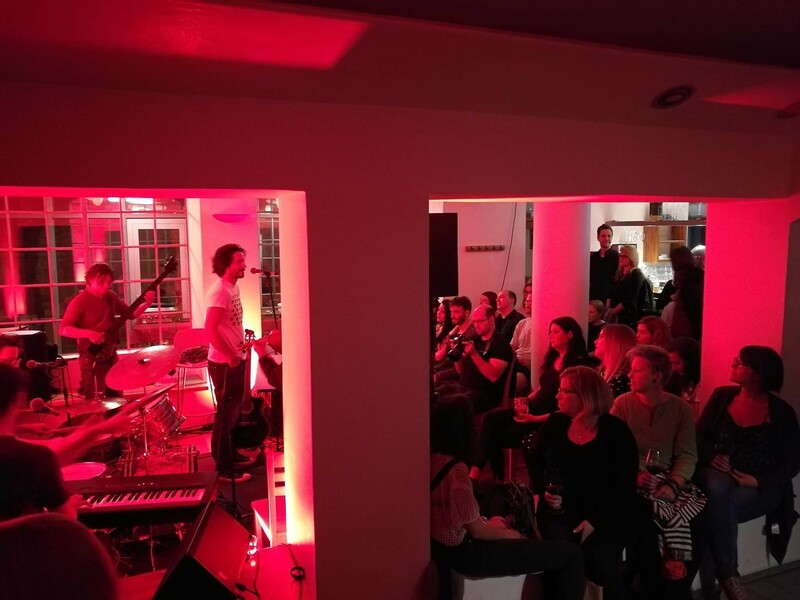 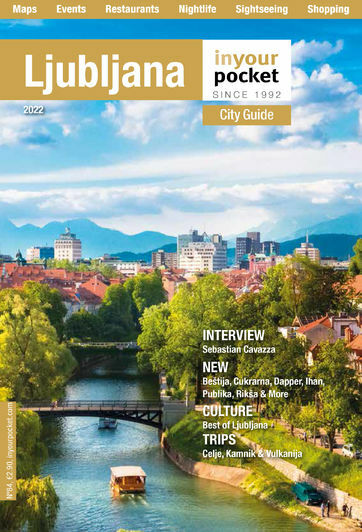 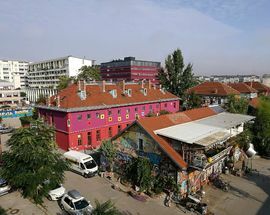 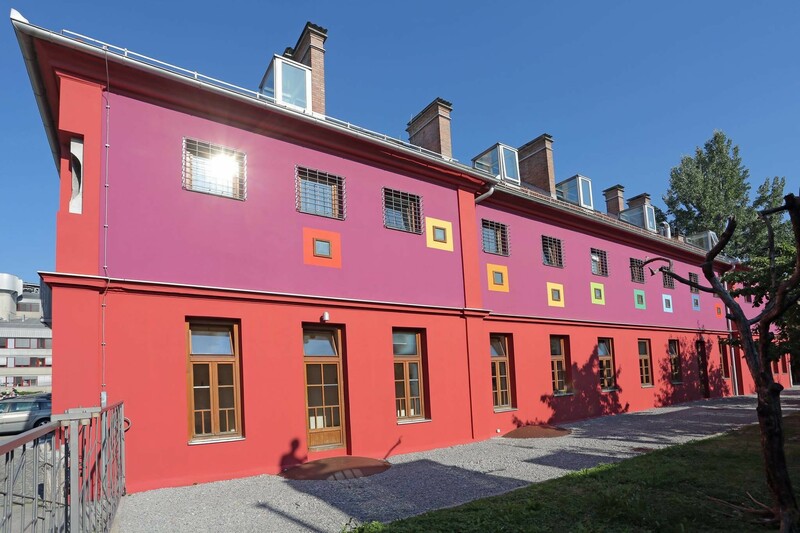 Newly renovated in 2018, Ljubljana’s legendary Celica hostel and surrounding buildings close to the bus and train stations and the city centre started life in the 19th century as an Austro-Hungarian military barracks. 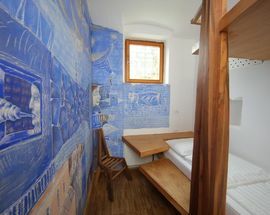 Once a prison, many of Celica’s rooms have preserved their original character, providing a cheap and definitely quirky place to spend the night behind bars. 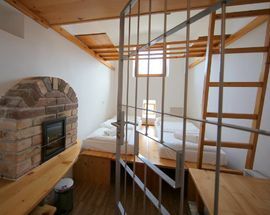 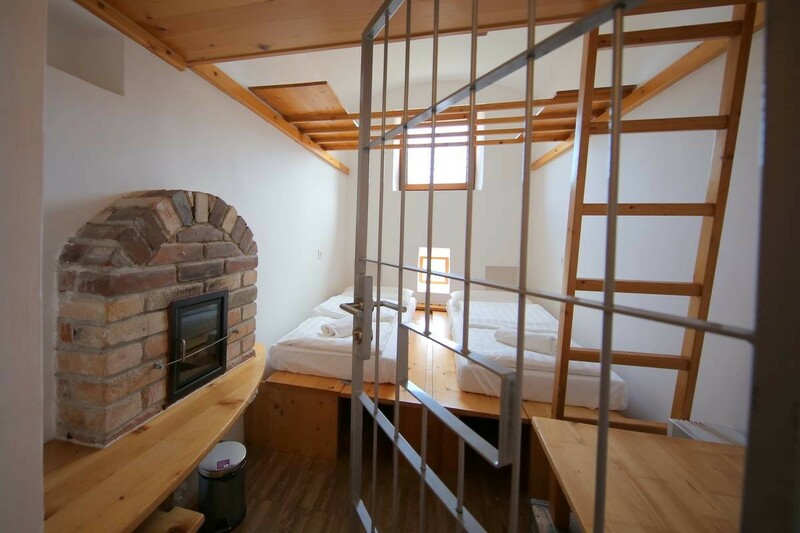 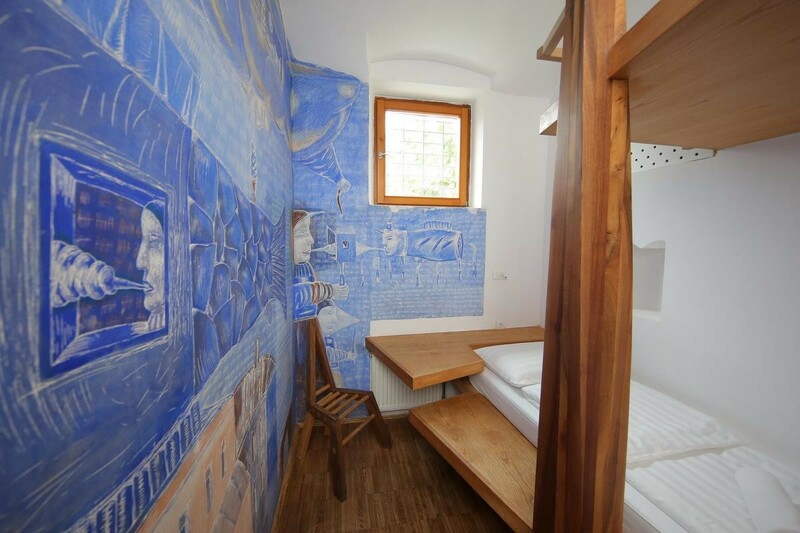 Other rooms are also available as well as dormitories to sleep from four to 12 people. 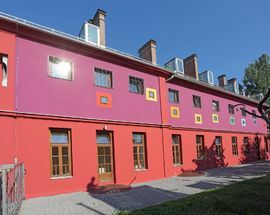 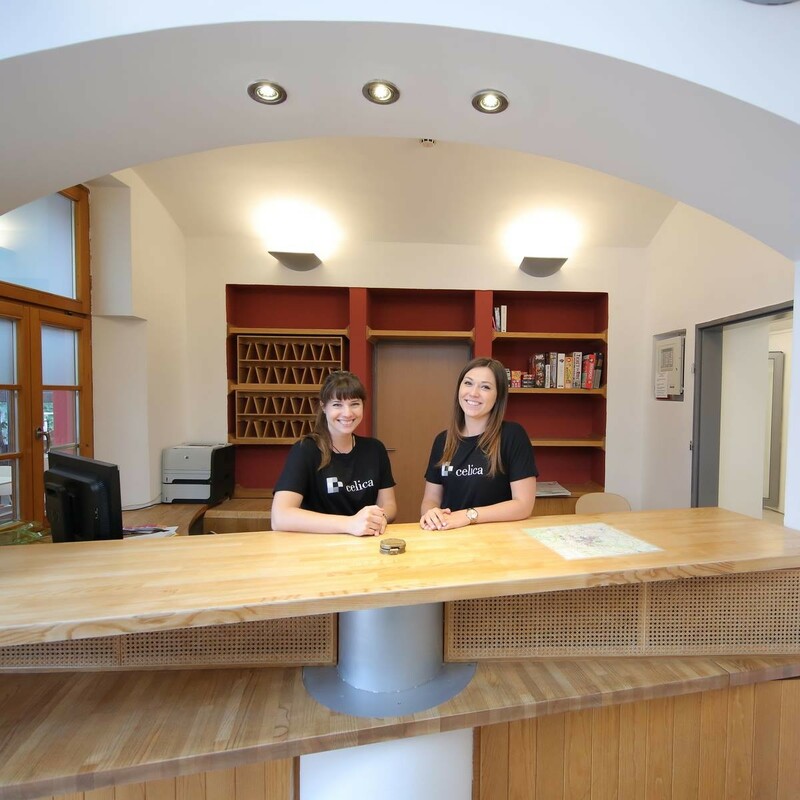 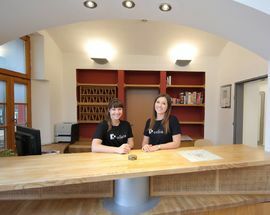 There’s even a room for disabled guests, plus a huge range of other facilities such as kitchen, laundry, internet access, tourist information and bicycle hire.